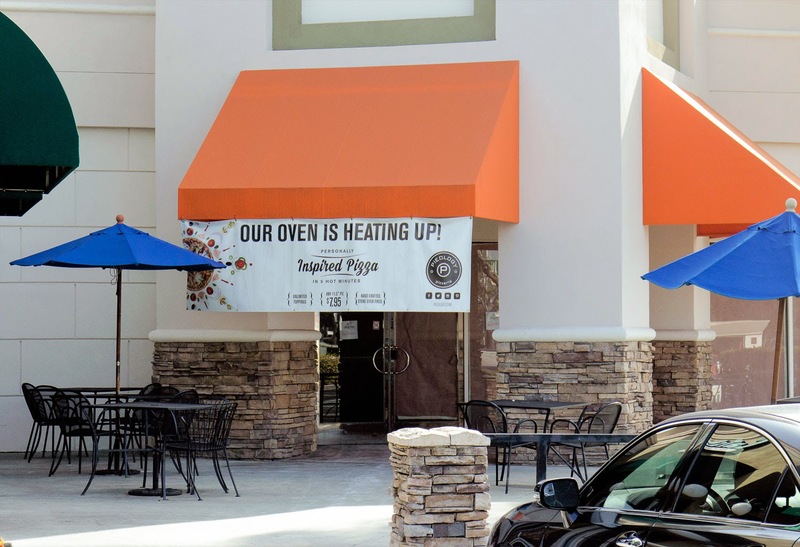 Pieology, a build your own pizza restaurant, is going into the location formerly occupied by Daphne's Greek Cafe at 915 W. Huntington Dr. (near 5th Ave.). Yet another build-your-own pizza place for the city. Hmmm, not sure it's really needed.